Set at the branch office for a baking company in Tokyo, Japan. 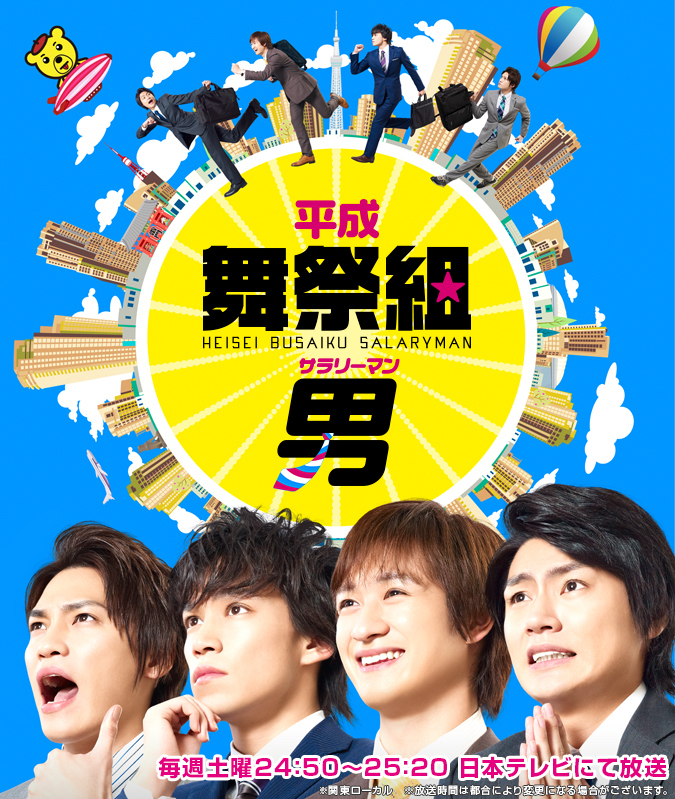 Workers at the branch office work hard, except for 4 workers: Wataru Yokoo, Toshiya Miyata, Takashi Nikaido and Kento Senga. These four guys might get fired. Wataru Yokoo, Toshiya Miyata, Takashi Nikaido & Kento Senga are members of Jpop group "Kis-My-Ft2" and its subgroup "Busaiku."